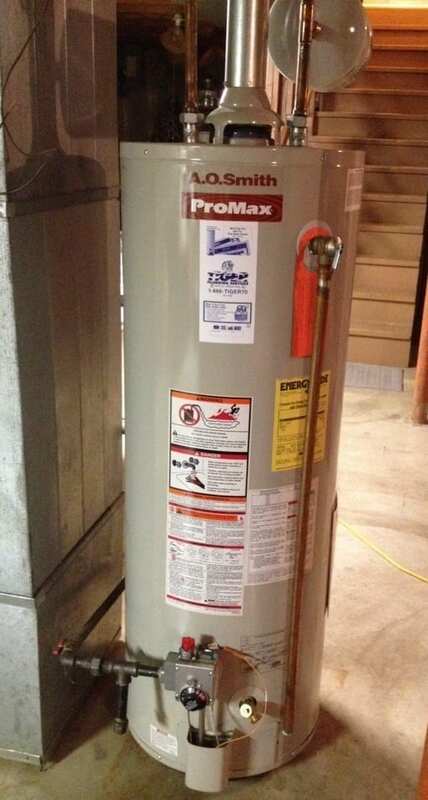 It’s not as simple as replacing a 40-gallon hot water heater with another 40-gallon model. There are thousands of sizes and options available today. Fuel source, energy efficiency, fast recovery, venting and anticipated demand must all be considered in order to determine the correct model. 2. Gas Lines are dangerous business. Any time you touch a gas line without the proper equipment to check for leaks afterwards, you run the risk of leaking combustible gas into your home. Let Tiger come out to make sure your home is safe and this won’t happen to you. 3. Local codes and ordinances may not permit self-installation. Regulations governing water heater installation vary by city. Professional contractors like Tiger are familiar with the rules and regulations in each city they service. 4. Installation requires materials and knowledge most homeowners don’t have on hand. Installation involves much more than just attaching a water line. Tiger will arrive at your home with all the fittings, pipes, parts, tools, venting materials and valves needed to install the job correctly the first time. Most also include removal and disposal of your old water heater. 5. 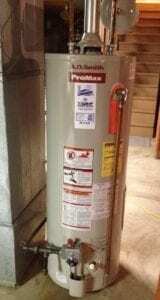 A professional contractor may be able to repair your hot water heater instead of replace it. 6. Contractors provide safety and security you can live with. Tiger is licensed and bonded to ensure your safety. We provide a great warranty, covering each installation. The local building authorities inspect all work, as required by code to protect your family’s health and safety. Call us today at 1-866-TIGER70 or visit TrustTiger.com to make sure you’re getting the best water heater for your home. We can even do same day installations! Drain Clogs… The # 1 Reason a Plumber is Called. Assuming the drainage lines were piped properly, tubs and showers usually have hair as the main cause of their stoppages. Physical removal of hair is best. The regular use of a safe enzyme based drain cleaner product such as BioClean can help prevent slow drains and stoppages. You can buy BioClean from us by calling 1-866-TIGER70 any time! In the event of a total stoppage, you should have a plunger (with a large rubber suction cup and a wooden handle). Cup it tightly over the drain and plunge it vigorously several times. It is best to try to use the suction cycle rather than the pressure cycle of the plunger. What we mean is that one “should” push slowly, make sure the plunger is sealed to the drain and then pull quickly on the plunger. This tends to loosen rather than pack down the stoppage. If it is a double drain sink, make sure you seal the other drain so water will not splash out into the other bowl or on you. Drain piping can also be cleaned by removing the J-bend on the trap below the fixture. Call Tiger at 1-866-TIGER70 or visit TrustTiger.com and let us take a look at your plumbing to make sure none of these clogs will be causing a problem for you anytime soon! appliances in your home generate. 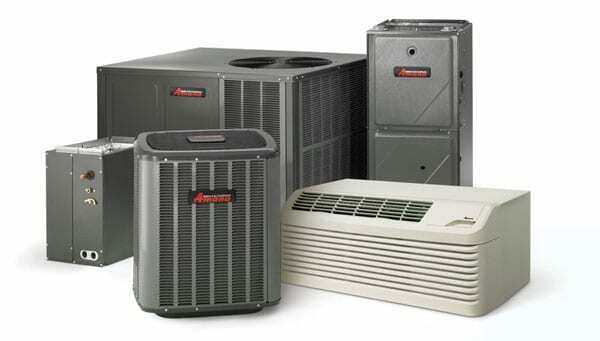 An air conditioner’s efficiency, performance, durability, and initial cost depend on matching its size to the above factors. Lucky for you, Tiger can determine all of this for you! Have one of our comfort advisors visit your home and we can provide you with several options for home comfort. In most cases, we can even get you set up with a brand new system that same day! Imagine waking up in the morning and your home is sticky and hot, but by the time you go to sleep that evening, your whole family is cooled off and comfortable. Call Tiger at 1-866-TIGER70 or visit TrustTiger.com and let us make your home and family more comfortable today!